Our highly experienced technical teams are always on hand to keep your coffee perfect cup after cup. We have a unique approach to using state of the art Bean-to-cup coffee machines. We give the machine to our master technician who gets to work tuning it far beyond its manufacturers setting. Our unique technical taste setup programme finely tunes each machine to the specific blend of coffee you chose. We focus on great quality milk texture with an excellent shot base. Our process results in superb coffee time after time. 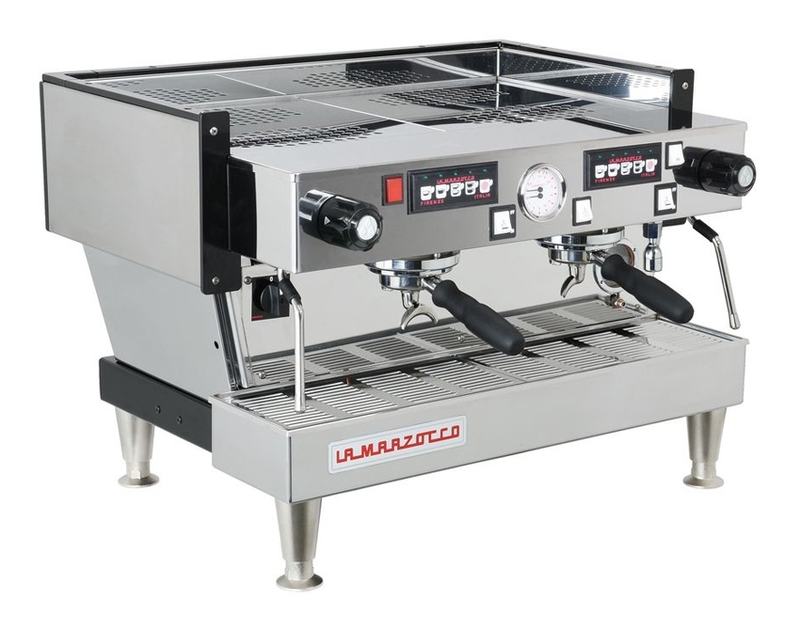 We work closely with a wide range of traditional coffee machine manufactures covering all areas of the speciality market. Setting up equipment correctly, preventatively servicing and addressing water issues are key factors to consider. Dialling in specific blends and controlling the shot factors are all part of our technical taste setup programme for traditional's. Our goal is to create outstanding filter coffee and use it as a benchmark for your espresso based beverages. We offer an exceptionally high standard of specialty brewed coffee and state of the art filter brewing machines with gold cup extraction standards and fresh Grind & Serve systems as the price of entry. The coffee grind is probably the most important factor to control and is certainly one that can make the biggest difference if selected & calibrated properly. Preparation is key, and the right grinder will control a consistent dose and texture giving you the ability to create outstanding coffee time after time.